Drag Queens Galore! 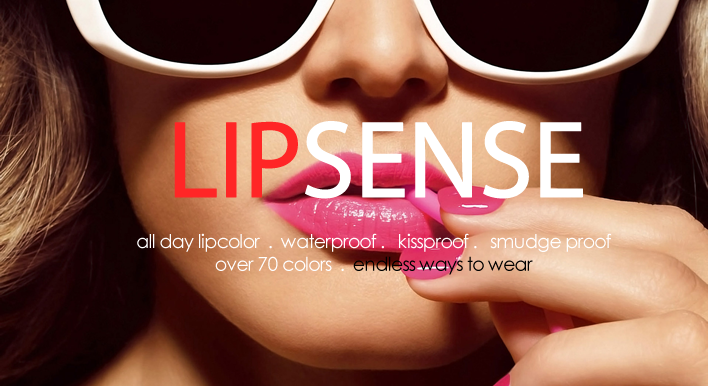 – Page 2 – Need we say more? 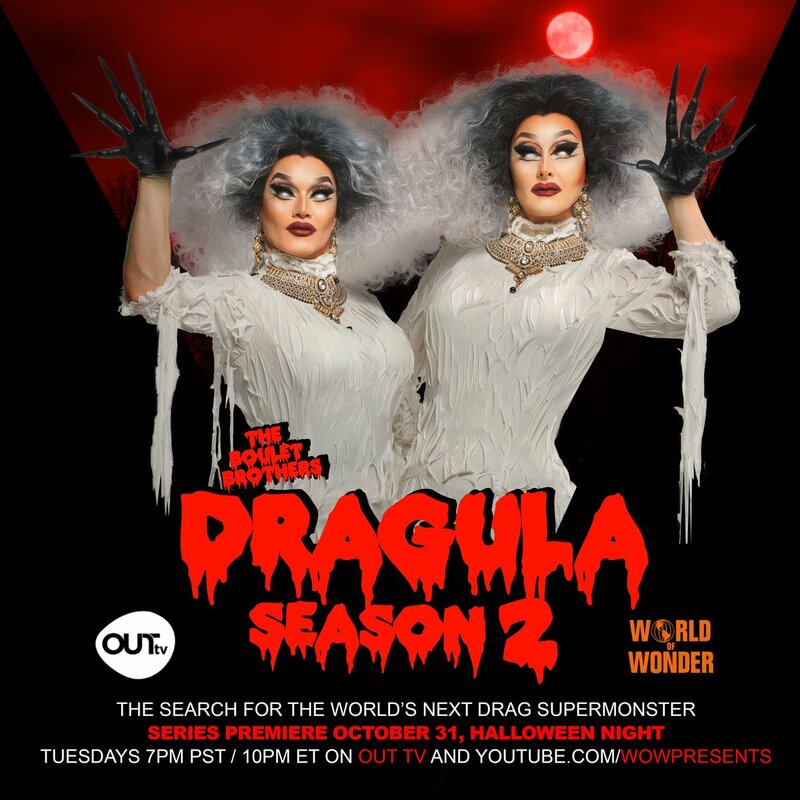 DRAGS – Because Reading Is What? DRAGS is a photo series documenting drag queens and drag kings from New York City, shot by photographer Gregory Kramer. Presented in the style of classic fashion portraiture, the collection features legends – and up-and-coming legends – in glamorous black and white, full-length studio portraits. The Ali Forney Center, a New York-based not-for-profit, will be the recipient of Mr. Kramers’s profits from sales of the book. 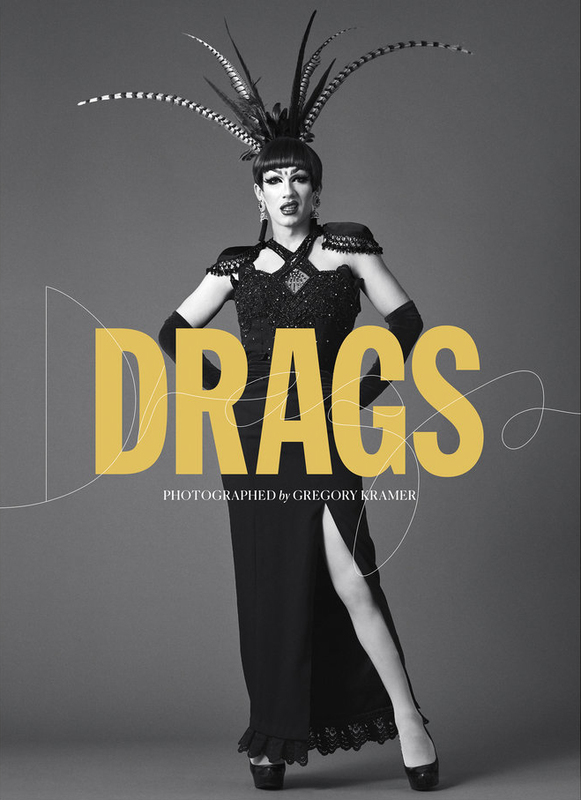 Visit the Drags site today and get your copy! Author Drag Queens GalorePosted on May 4, 2018 Categories DRAGS1 Comment on DRAGS – Because Reading Is What? 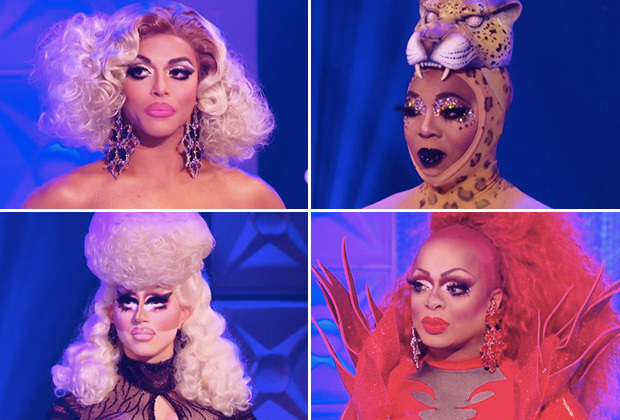 On Saturday, May 12th, comedian and actor Billy Eichner will be joined by drag queen superstars Alaska 5000 and Peppermint for a panel in conjunction with the “Glam Up The Midterms” campaign, a program launched by Eichner and Funny or Die earlier this year dedicated to energizing young people to vote during the November 2018 midterm elections. In addition, HeadCount will have a voter registration booth on site at the convention throughout the weekend. BILLY EICHNER WANTS YOU…TO GLAM UP THE MIDTERMS! Billy Eichner, Alaska, and Peppermint join forces to bring you all the T you need for the 2018 midterm elections. This is the most important event of the year, so don’t f%ck it up! Because voting is whaaaaat?!? FUNDAMENTAL! You can learn more about ‘Glam Up The Midterms’ at GlamUpTheMidterms.com. Tickets for RuPaul’s DragCon LA are available at rupaulsdragcon.com, with convention events taking place May 11th, 12th, and 13th at the Los Angeles Convention Center. Well, I guess we were bound to be on someone’s list sooner or later. We’re honored to be in the company of such a great list of drag queen sites. Feedspot gave us a spot right under RuPaul herself and there’s no place we’d rather be! So thank you, we’re not exactly clear on things, but we like the company we’re keeping on the list. Please take a gander at the rankings and see if you agree by visiting Feedspot HERE. I guess this means we should probably keep this going? We’re honored and grateful. Thanks Feedspot! Yesterday’s upsetting trio of tweets by the commander-in-chief has the community in an outrage. The United States has been in a tizzy since the “election heard ’round the world” and it seems like every day there’s something new with the “new guy” to talk about. But the latest upset has reached a new low. 45 stated that “…the United States Government will not accept or allow Transgender individuals to serve in any capacity in the U.S. Military…” due to some fictional burden he’s determined to exist. Talk about “Fake News” it was revealed that a fraction of a percentage of the military’s budget would go to medical expenses for the trans service people who are bravely serving the country. It was important to Drag Queens Galore, who has an outstanding and loving following that consists of many beautiful trans family members, that we speak out and let our trans family know that you are loved. It must have been a crazy day for you hearing all of this in the media and the “aim” of his latest hate being aimed at you. If you follow this blog, you know where we stand on 45. But we apologize for him just the same, even though we don’t see him as a representative of how we feel. You will now see the beauty of the community, who comes together to fight against the world when any of us are “come for” outside of our community. When we come together we’re much stronger. When we stay together we’re indestructible. Yes, we have our internal conflicts, but remember this part, this part when we won’t let anyone hurt us. When US means all of us, no matter what shape, color, background we are. Love each other, fight for each other, we’re family. Our family is being torn apart by petty arguments about M&Ms when we have to come together and support each other. LOVE is all that matters and that love will fuel the fight against our fiercest enemies. We can defeat hate with love, understanding, compassion, and care. Remember, people fear what they don’t understand, so let’s help them understand. Understand that 15,000 troops are important to the dwindling numbers of military service people, regardless of their gender. They agreed to die for this country. THEY VOLUNTEERED TO DIE FOR THE COUNTRY, we owe them so much more than this betrayal. To our trans family, we love you, we see you, you are not a burden, your rights matter to us and we will continue to spread our message until our last breath. Thank you to those who have served and volunteered to give your life so we can live in this free world where we still have freedoms we take for granted every day. EVERYONE SAY LOVE, AND MEAN IT!